Our box system will change the way you think! Designed to make your life simpler, save time and money! We keep common combinations of ironmongery prepackaged in our BOX sets. 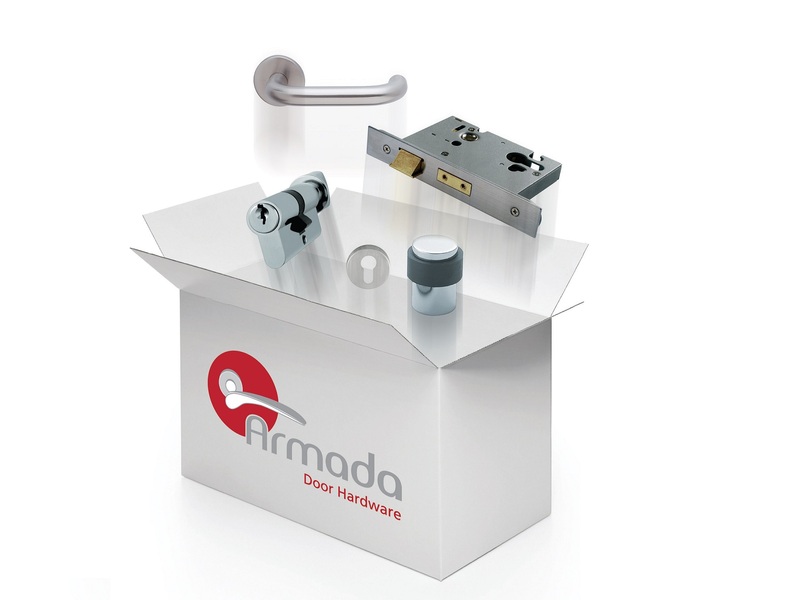 Instead of counting up escutcheons and levers, door stops and hinges, simply order the correct BOX for your door type. One door = 1 ironmongery BOX = 1 price. Easy to price, easy to order, even easier to fit! Available off the shelf for next day delivery to site. Or lay in some stock yourself for the ultimate convenience!